NOTE –Adult and Online Education programs are offered at three physical locations and online. 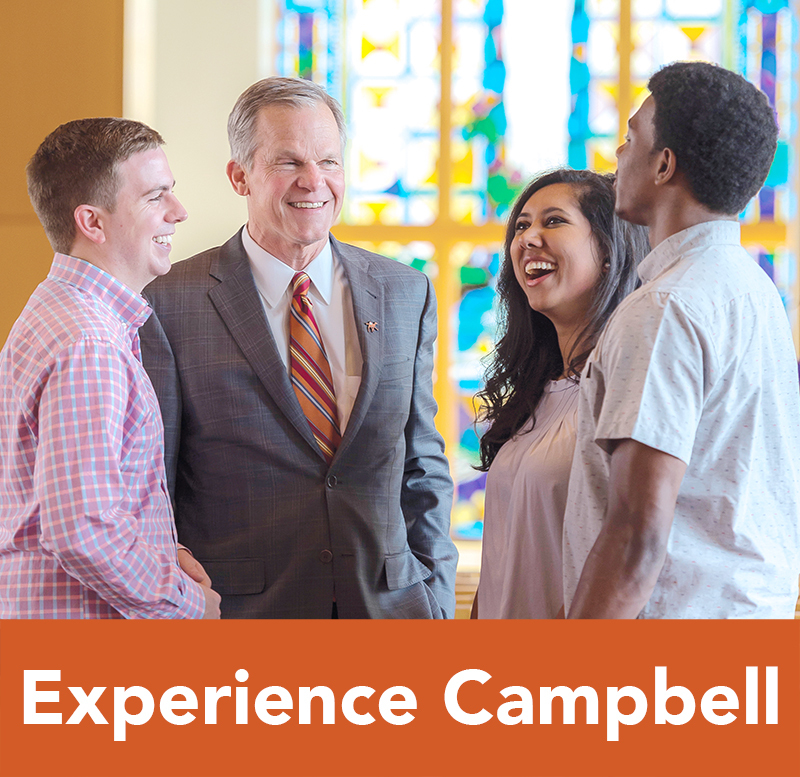 Candidates for admission to one of Campbell University’s extended campuses (AOE Raleigh, Fort Bragg/Pope AAF, Camp Lejeune, CU Online) should contact the location they wish to attend. The requested course will not be available on the main campus during the semester in which the Adult and Online Education course is requested. Furthermore, the student must demonstrate that the requested course is necessary for a timely graduation. 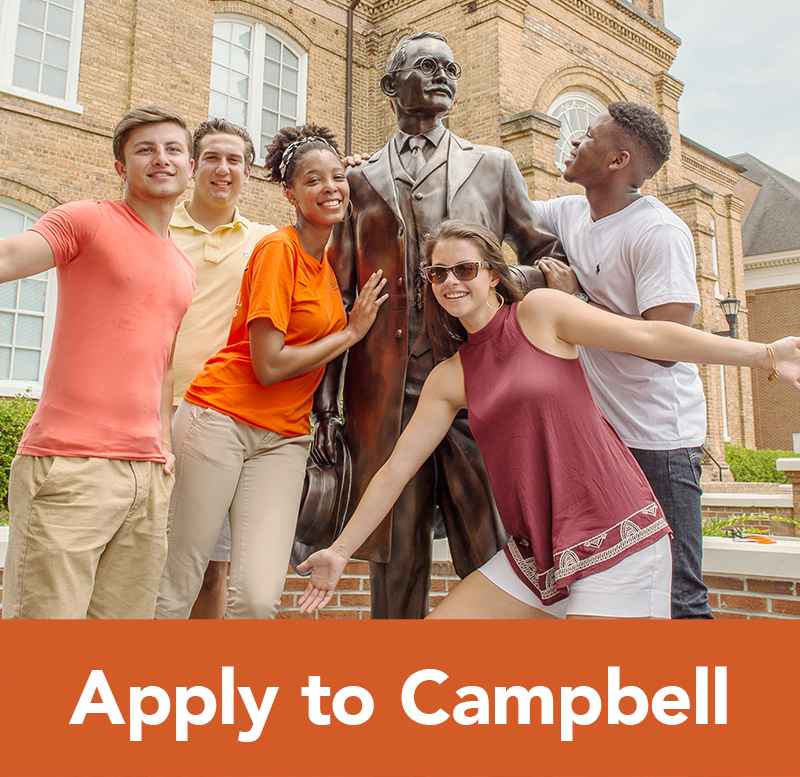 Main campus students wishing to take courses at one of the extended campuses must first complete an Approval to Take Campbell University Adult and Online Education Courses (https://aoe.campbell.edu/student-resources/main-campus-students/) which require signatures from the student’s adviser, the Department Chair for the course discipline, and then the representative of the extended program campus when accompanied by a completed registration form for classes at that campus. During the Summer Term only the adviser needs to sign. A main campus student may enroll for no more than two courses per semester through Adult and Online Education, or combination thereof. If a student enrolls for six (6) or more semester hours on main campus and additional semester hours through Adult and Online Education during a semester such that he is registered for at least 12 hours, the student is considered a full time, main campus student and must pay the full time main campus student tuition and applicable fees. International students must obtain permission from the office of International Admissions prior to enrolling for any courses offered through Adult and Online Education. In accord with the definition of the Commission on Colleges, the University defines online education as a formal educational process in which the majority of the instruction (interaction between students and instructors and among students) in a course occurs when students and instructors are not in the same place. Instruction may be synchronous or asynchronous. An online course may employ correspondence study, or audio, video, or computer technologies. Any course in which more than 49% of the course is offered with the instructor and the student not in the same place shall be clearly identified as an online education offering. These courses are offered as online courses through the University’s Department of Online Education and Campbell University Online. The University is approved by the Southern Association of Colleges and Schools Commission on Colleges to offer online courses and programs. All of the University’s online offerings are to be channeled through the University’s Department of Online Education. The role of the Department of Online Education is to provide training and administrative oversight to the range of matters required for online education. To be offered, all online courses must have approval of the appropriate deans. Cumulative: Students may take no more than 49% of the semester credit hours for the degree online. This means that for the associate degree requiring 62 semester hours, no more than 30 semester hours can be completed online. For the bachelor’s degree requiring 124 semester hours, no more than 60 semester hours can be completed online. These limits of 30 and 60 are the maximum allowable hours of online courses, taking into account core curriculum and majors hours combined. Core Curriculum: A full range of general education core courses may be made available and taken through online courses, as long as the maximum allowance of 49% for each student degree is not violated. 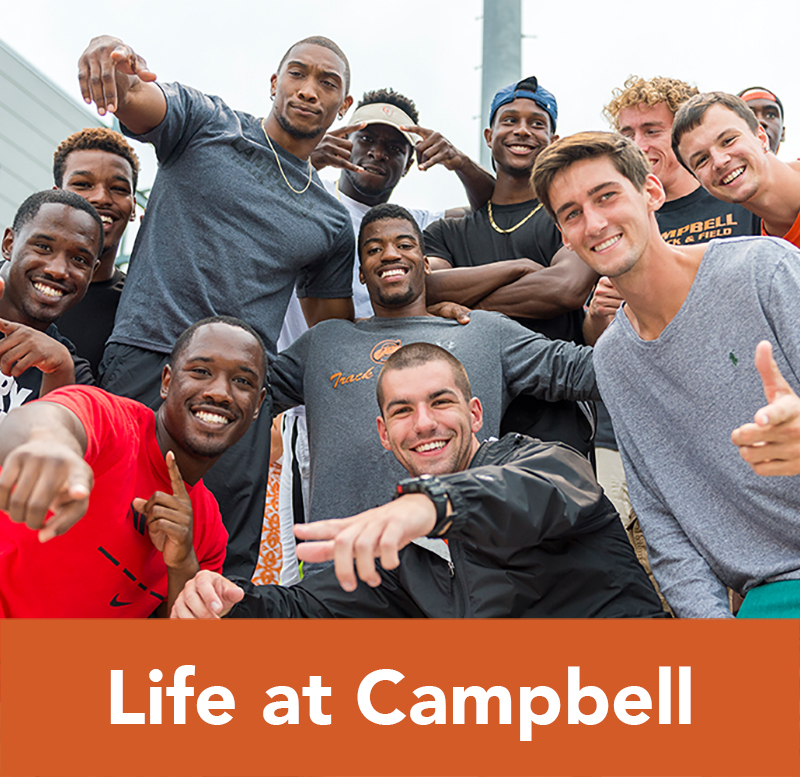 Transfer Students: Regardless of the number of hours accepted in transfer, students will not be allowed to complete through online more than 49% of their semester hours taken with Campbell. Main Campus Students: Main campus students wishing to take online courses must first complete an Approval to Take Campbell University Online Courses form which requires signatures from the student’s adviser and the Department Chair for the course discipline, and then present the form to the Department of Online Education office on 79 Bolton Rd. to be registered for a course. These forms may be obtained on the Adult & Online Education website under Academics at https://aoe.campbell.edu. Exception for Online Students: Students pursuing a fully online degree are not restricted by the above policies. Adult & Online students who wish to take all their courses at the Main Campus should be referred to the Admissions office on Main Campus where they will be processed for admission to Main Campus and registered for classes. If a student enrolls for six (6) or more semester hours on Main Campus and additional semester hours through the extended campus sites or Adult Online Education during a semester such that (s)he is registered for at least 12 hours, the student is considered a full time, Main Campus student and must pay the full time Main Campus student tuition and applicable fees. If a student is using VA Benefits, the VA Adviser from the campus must complete and sign the Registration and Approval for Main Campus Courses form and send to the university Director of Veterans Affairs to insure the veteran student is certified as a visiting student. 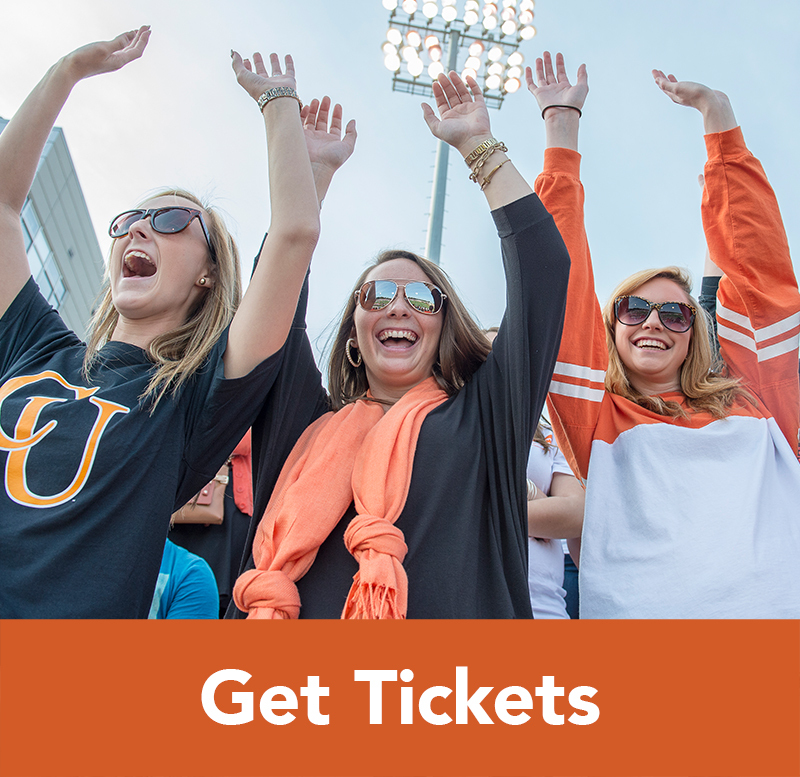 Students may enroll in an unlimited number of online courses at Campbell, if they apply and are accepted to CU Online (online.campbell.edu). Campbell offered more than 26 fully-online programs and certificates. All students in Online programs are Adult and Online Education students. Online students may take face-to-face courses at Adult and Online Education locations. Online students may take face-to-face courses at the Main Campbell campus according to the policies described above, which apply to all Adult and Online Students. 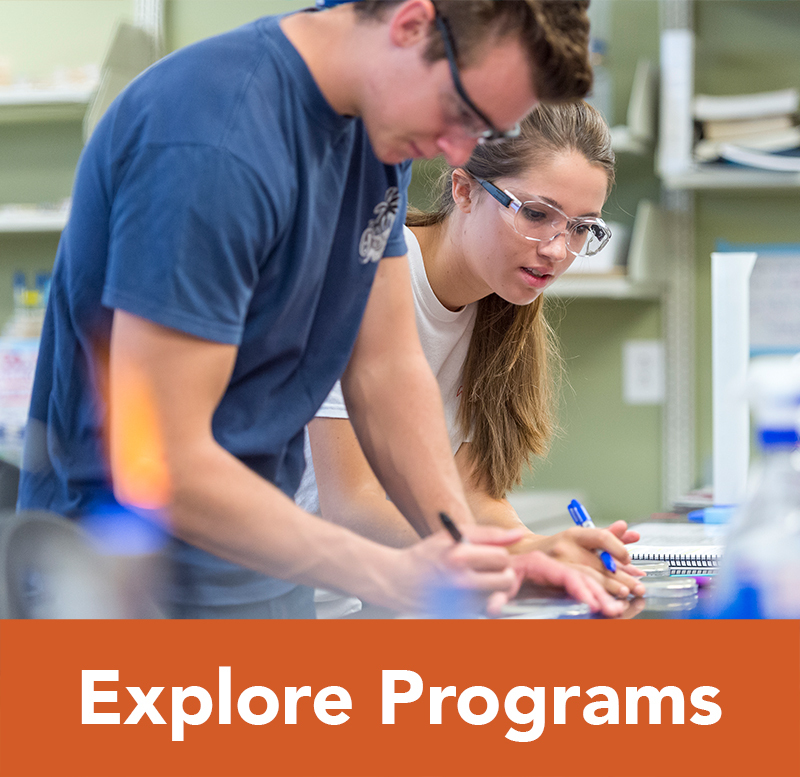 Campbell University believes that students must attend class in order to attain the course learning outcomes. The expectation for students in blended or online courses is no different in this regard than for traditional courses. The University attendance policy found in the Undergraduate Studies Bulletin requires students to attend at least 85% of the classes held in order to receive academic credit for a course. Students in online or blended courses must demonstrate their participation by the last day of the published add/drop period for the term or semester in order to verify their enrollment. Students who fail to maintain active participation in an online or blended course will receive a failing grade.